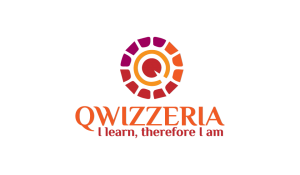 In this new series, we bring to you a collaboration with Qwizzeria, a Swiss-based knowledge consulting company that uses quizzes, information, and gamification for team building, learning and to provide knowledge transfer solutions. Look forward to monthly quizzes and enrich your knowledge of little-known facts about India and Switzerland through our new weekly column. Happy learning!